Samoa is an island nation blessed with rich volcanic soil, abundant sunshine, tropical climate and generous rainfall. The verdant year-round growth is far from the pollution, pesticides, and contaminants of other nations. It is an ideal organic safe haven. 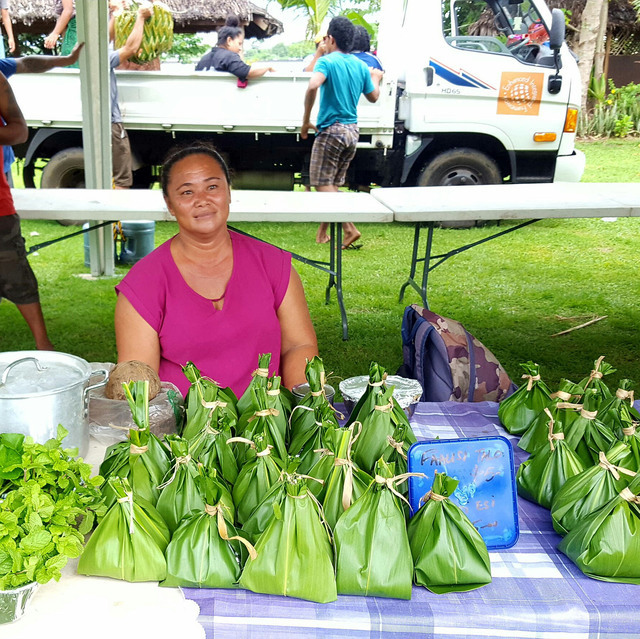 Through time, commitment and skills learned along the way, Women in Business have become leaders in organic systems in the Pacific Islands. 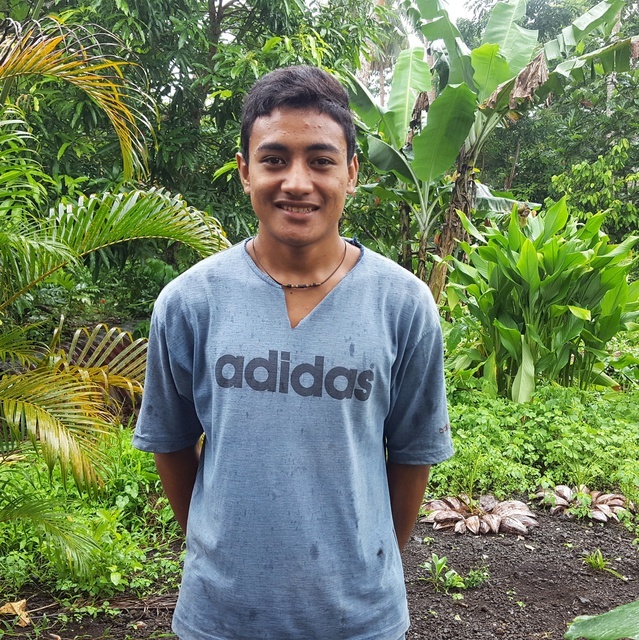 Currently more than 700 Samoan families, working on 33,000 hectares of land, are fully organically certified to international standards (NASAA, the National Association for Sustainable Agriculture, Australia). Additionally, five processing companies and four entire villages have been organically certified. It is one thing to grow organic food, but another to create sustainable, long-term business relationships, which is what Women in Business has done. 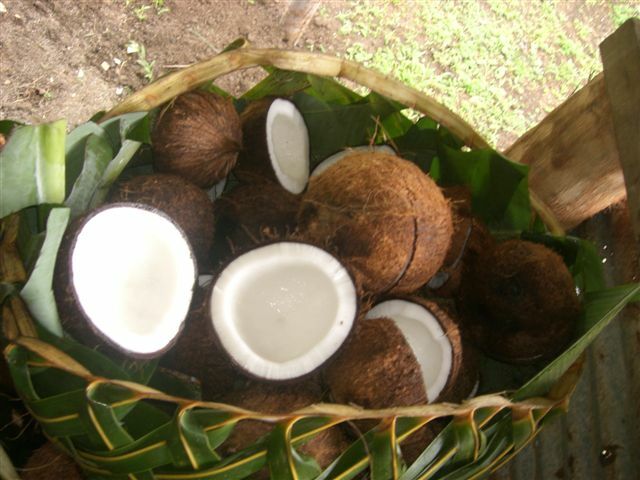 Samoa's organic virgin coconut oil is now exported to The Body Shop as part of their fair trade enterprise. Kofe (coffee Samoa) is exported to a high-end roastery in New Zealand, and more than 15 tons of misiluki bananas are annually exported to New Zealand. Organic certification opens up niche, international markets for our clients, allowing greater potential for income-generation. WIBDI also help our farmers access these markets by acting as a middle-man, arranging for a large number of small producers to contribute in order to supply the amount of produce required by international clients. Examples of this include our work investigating access to the NZ market for Samoan organic bananas. 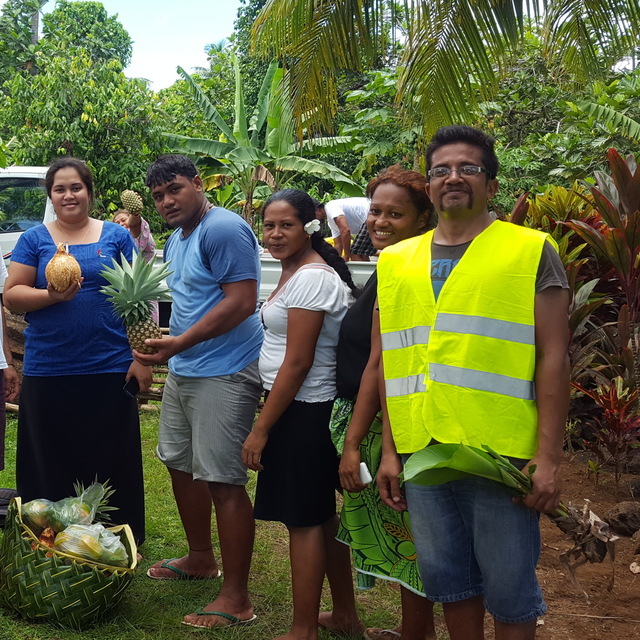 We are also involved in the Regional Organic Task Force, and through this body have assisted in the development of a set of regional organic standards, adapted to the particular conditions in the Pacific region, that have been approved by IFOAM. This is known as the Pacific Organic Standard, and is available for download in PDF form from the IFOAM website. 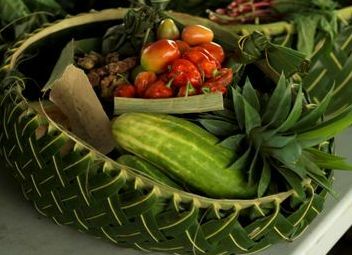 Click here if you would like to watch the Organics video in Samoan language. Read more about our longest-running organic project, our Virgin Coconut Oil project, or our more recent work on organic bananas. Certified organic fruit, vegetables, herbs, spices, and other produce are available for purchase through WIBDI by purchasing an organic basket.